This is the ORIGINAL knife blade design which has been imitated many times. The ACRO KNIFE draws on centuries of Japanese blade technology to create a unique design. 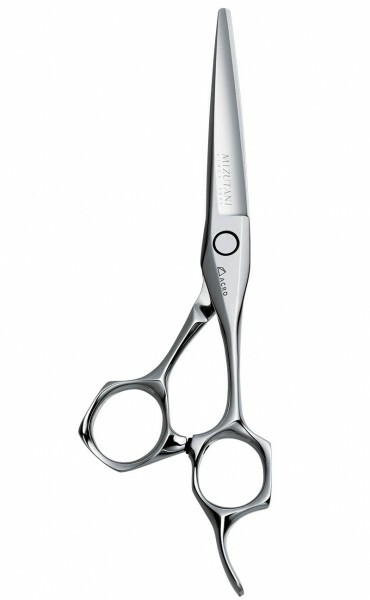 The tenacious blades excel in slide, wet and dry cutting and handle is designed with the unique Mizutani “spoon shape” for ergonomic hold and feel. 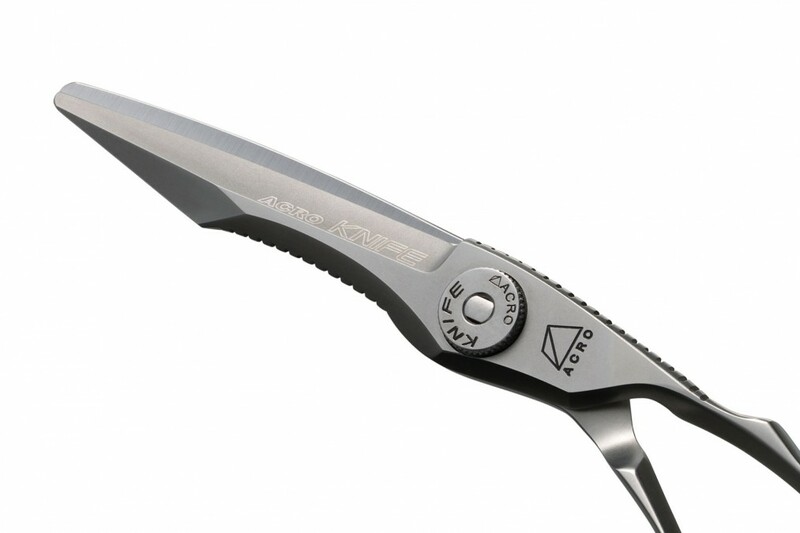 The ACRO KNIFE is available in mat or semi-gloss finish. We developed the new idea of a serrated design to enable more stable and accurate cutting. 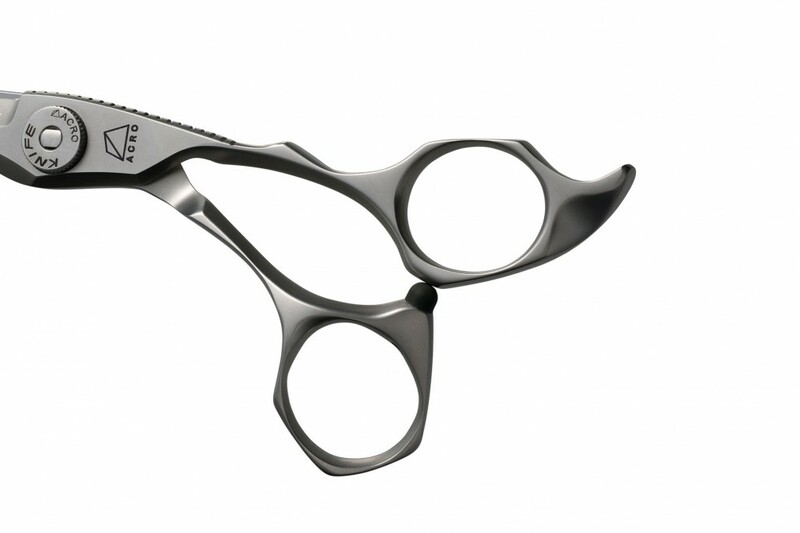 Even when using the point-cut or stroke-cut technique, these scissors won’t jiggle in your hand. 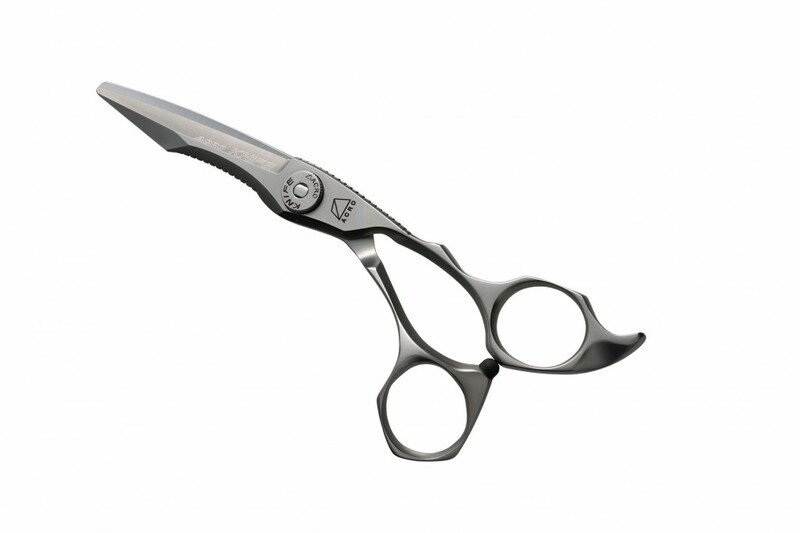 For their construction, we have used patented high molybdenum alloy steel. The strong blades accept even the most severe of challenges to enable powerful cutting, while offering incredible durability. 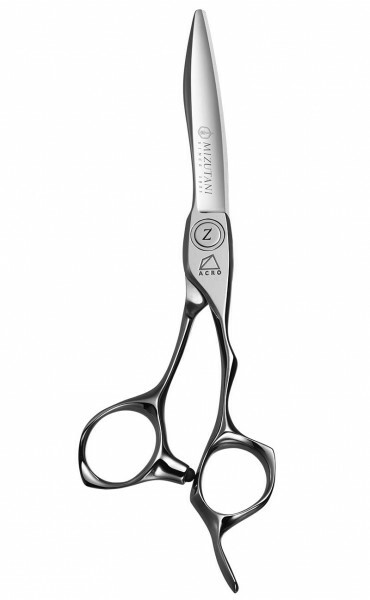 In addition, the angle of the body is curved to allow you to insert your fingers in the most natural position. 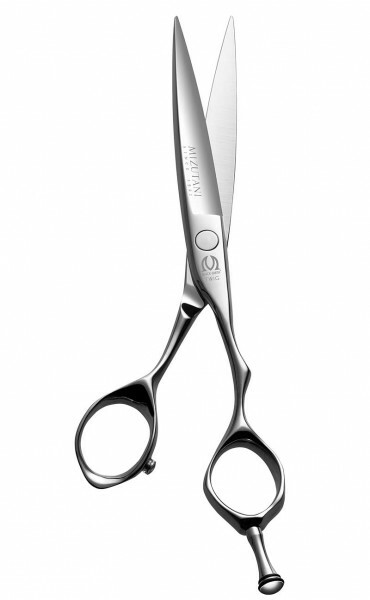 The design pays careful attention to the thumb, which has the important function of opening and closing the scissors (the “Spoon” handle). 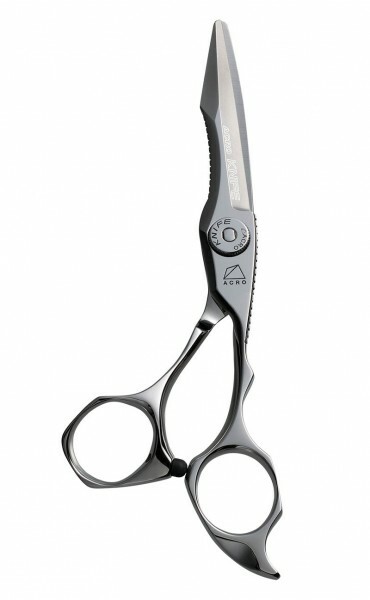 The more you use these scissors, the better you’ll understand the meaning of the subtle angle. Furthermore, we have made a minor change to the semi-flat screw this time, making it easier to turn despite its thin design.